Apologies for the delay, but you only have yourselves to blame – we had a large number of entries this year and they needed careful marking. 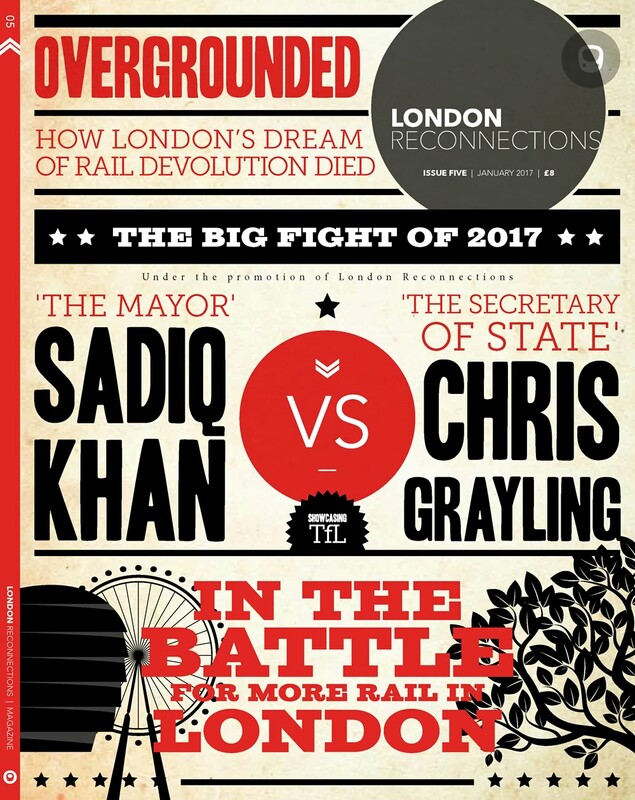 Anyway, prizes are now here – we have several DVDs, and three copies of the truly excellent Underground: How the Tube Shaped London together away, all of which have been kindly signed by London Transport’s newest knight, Sir Peter Hendy, just to make them that bit more unique. We also have a number of wallets to distribute. I will announce the winners tomorrow but in the meantime, the answers are below in green. Like the DfT, all our answers are final. Honest. Q1: What links, in two steps, this lady’s bad hair day to Sweden? 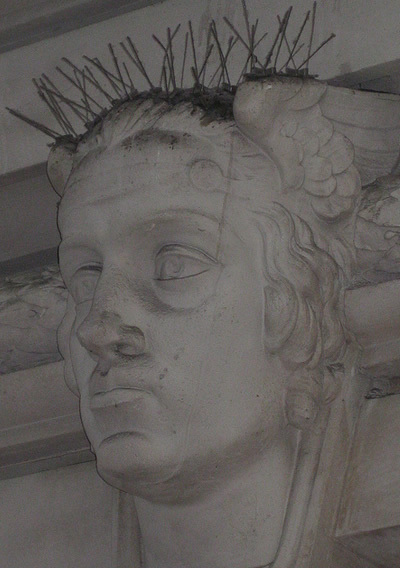 An easy one to start – you will of course find this lady at Waterloo which was famously sung by Abba. 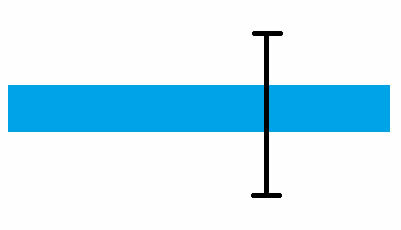 Q2: What links this model to groups of musicians, philosophers, and engineers via a London Transport icon? The Marklin Gauge 1 model is of the Great Western Railway’s only 4-6-2 Pacific locomotive “The Great Bear”, designed by G.J.Churchward and built in 1908. “The Great Bear” is also the title of a 1992 lithograph by Simon Patterson which takes as its foundation Harry Beck’s iconic London Underground map. Simon Patterson used each line to represent groups of people. Musicians give their names to Metropolitan line stations, and philosophers the Circle, whilst the Bakerloo line stations are named after engineers. Q3: Which six stations are featured in the montage below? Q4: If Oliver was 2 and Florence 17, how “old” were John and Sarah (You don’t have to be Sherlock Holmes to work out the answer but it might help)? Metropolitan Railway engine Oliver Cromwell was locomotive Number 2 and Florence Nightingale, number 17. John Hampden is thus 5 and Sarah Siddons 12. Sherlock Holmes, of course, would under these rules be 8. Q5: Which three alphanumeric traditions does the New Bus for London carry over from the last bus London Transport designed for itself (the Routemaster)? The fleet number can be worked out from the number plate. The RM had the numerical part of the registration the same as the fleet number – eg RM10 = VLT10. Registration rules have changed since but look closely and you’ll find that, LT1/8, are instead LT61AHT to LT61HHT – the first LETTER reveals the fleet number. TfL have confirmed that this is the case. Q6: Other than route 38, which is the only other bus route to have featured the New Bus for London in public service this year? Not quite a trick question – at least not if you’re a regular reader – Route 23A from Warminster Station to Imber, to which we are tempted to make an LR field trip in the summer. Peter Hendy is the answer. The answer to the bonus is… of course… SIR Peter Hendy who rather inconveniently managed to get himself knighted in the New Year’s honours. We have spoken to Sir Peter, who has apologised and promised not to do it again. Ada – the algorithmist. Ada Lovelace was one of the earliest computer scientists. She worked with Charles Babbage on his ‘analytical engine’, and is regarded as having written the first computer program. Phyllis – the cartographer. 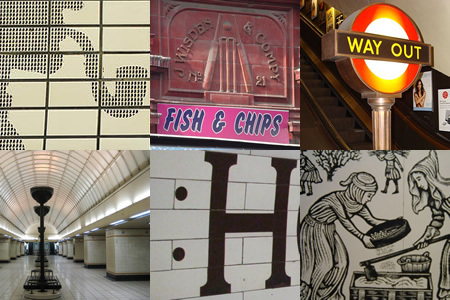 Phyllis Pearsall single-handedly created the London A-Z. A portrait painter, she got lost on the way to a party in 1935 and decided the maps were inadequate. She walked 23,000 streets, and a total of 3,000 miles to compile the map, delivering the first 250 copies in a wheelbarrow. The Kingdom – Sophia Kingdom. the mother of railway engineer of Isambard Kingdom Brunel and the wife of Marc Isambard Brunel who built the first tunnel under the Thames. 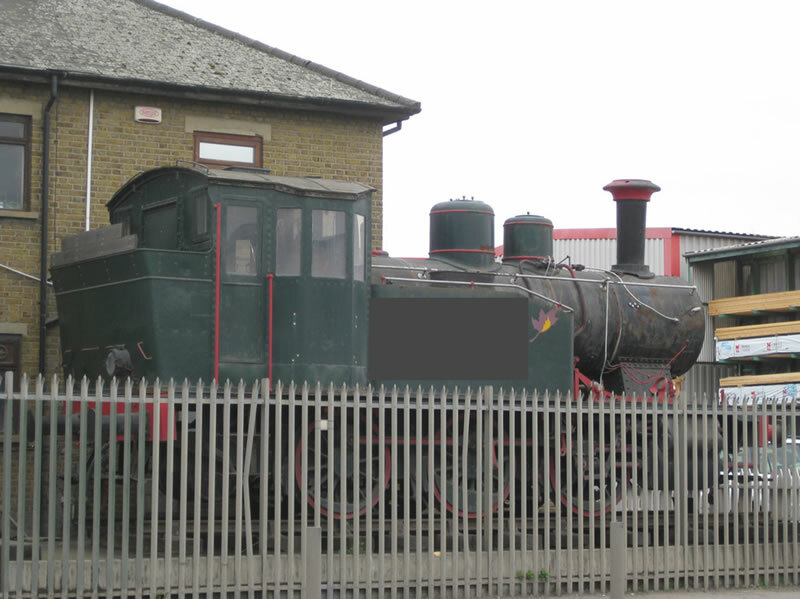 Q9: The traditional captive locomotive question – where was this engine built? Where is it now? VR 794 was built in Tampella, Finland in 1925. 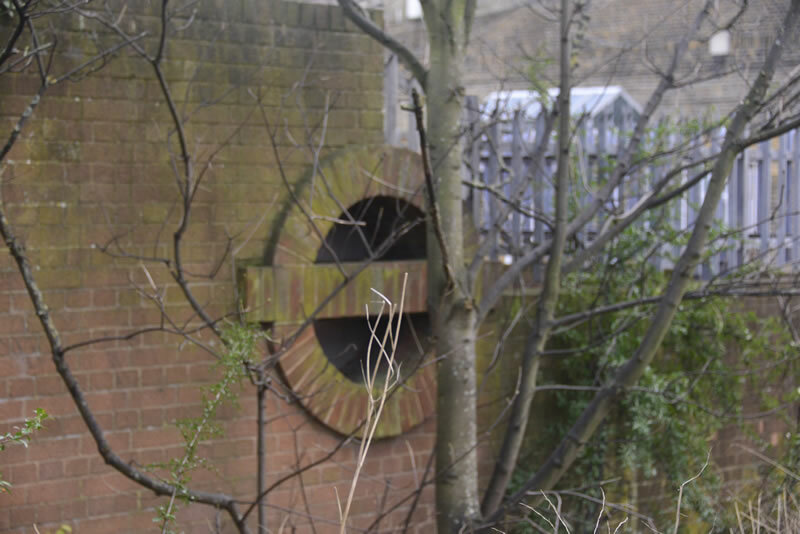 It is now standing in Blumsom’s Wood Yard in Barking. Q10: In what year did the London Underground suffer its first Irish terrorist attack? In 1883, during the Fenian Dynamite Campaign, both Paddington (Praed Street) and Westminster Bridge were targeted, resulting in over 70 casualties. Q11: Going back in time, where in London were we in the photo below, and what piece of transport infrastructure would you find there now? 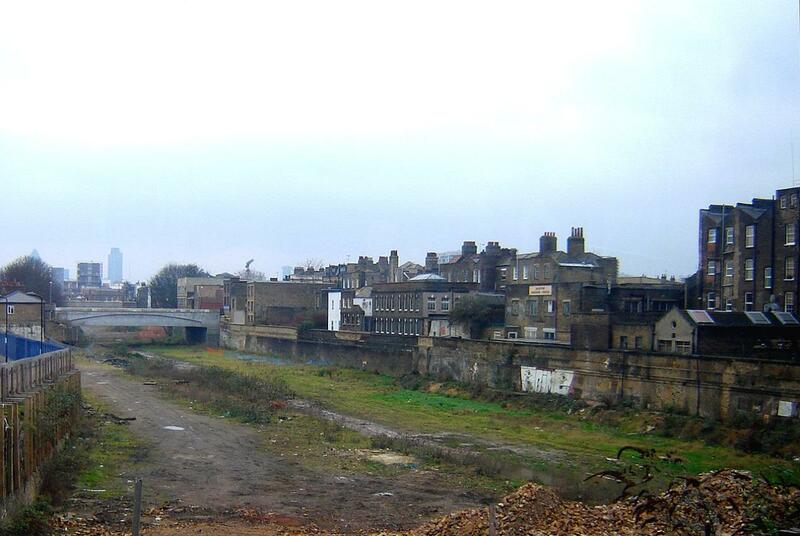 Dalston Junction, now much transformed as part of the London Overground. Q12: In the quote below, who was “Denis” talking to, and what piece of London’s rail network were they building? Denis Tunnicliffe was talking to Roland Paoletti, and they were building the Jubilee Line Extension. Q13: Merchant, ??? ?, Pembury, Billet, Market, Goose, Flower, ??? ?, Station. Which two stations are missing from this London railway line. Waterloo & City?! Some of you should be ashamed of yourselves! It’s the Tower Subway. Q15: A number of TfL services pass beneath the Thames, but how many tunnels do they do it in? …the 108 bus x2 (Blackwall Tunnel). You will find it lurking in Bromley Bus Garage.